Virtual reality is the future. If you’re just as excited about it as we are, then this list of awesome VR UI will surely spark your imagination. This article gathers some excellent examples of VR user interface design which will inspire you. Browse through this collection and choose the designs you like most. Use them as an inspiration to build professional-looking VR user interfaces that will definitely get noticed. 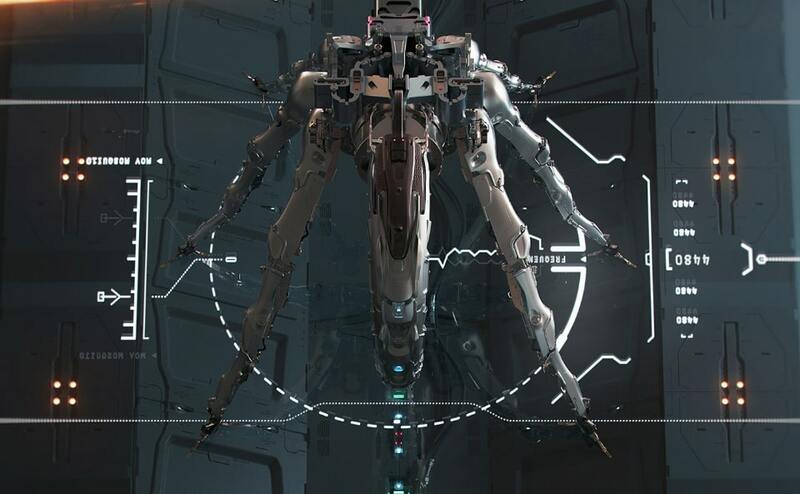 These amazing VR designs come with various styles and characteristics. They have 3D or flat designs, beautiful color palettes and more. 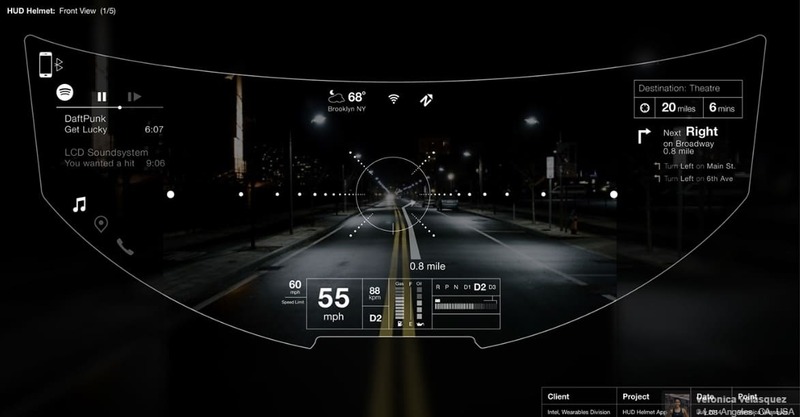 These VR user interfaces have a very high level of realism that will make you look twice! Check them out! Here you have a stunning VR user interface with an outstanding design. 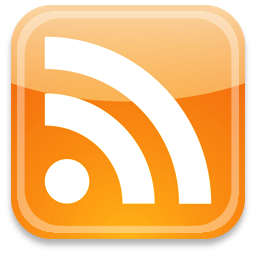 This premium item includes neat features and it doesn’t require any plugins. 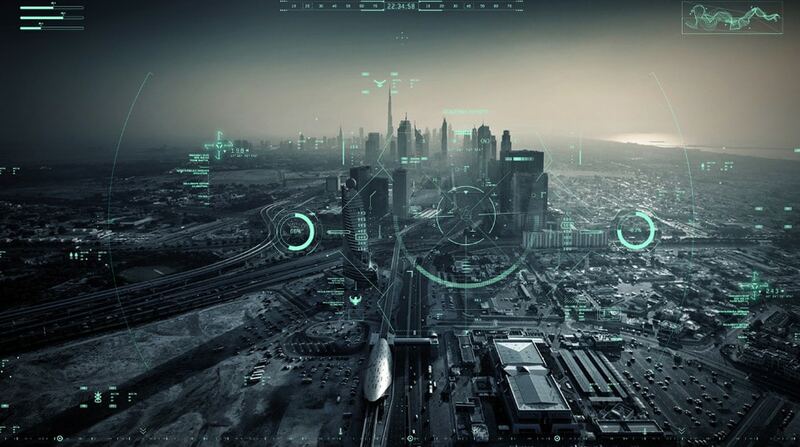 This is an amazing collection of digital cards with a futuristic design. These have a unique 3D effect that looks exceptional. 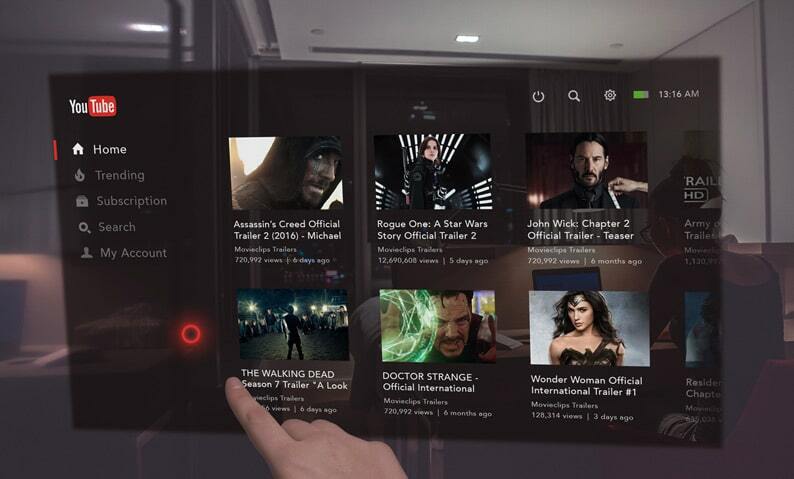 Here you have a beautiful Youtube application design that has a VR user interface design. See what you can learn from this design and then apply to your own. 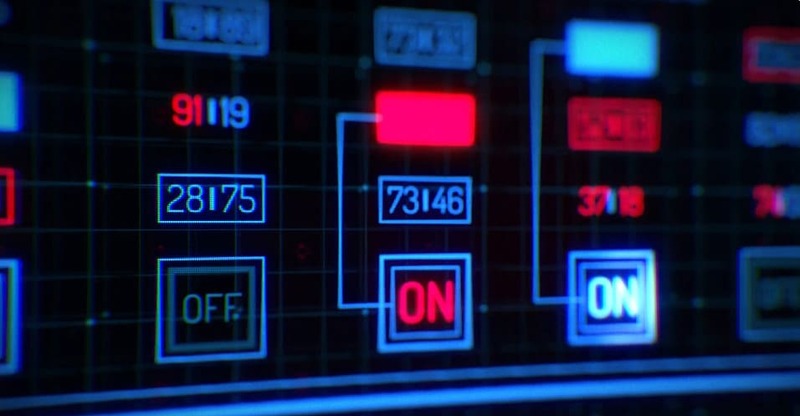 Have a closer look at these user interface concepts for video games. 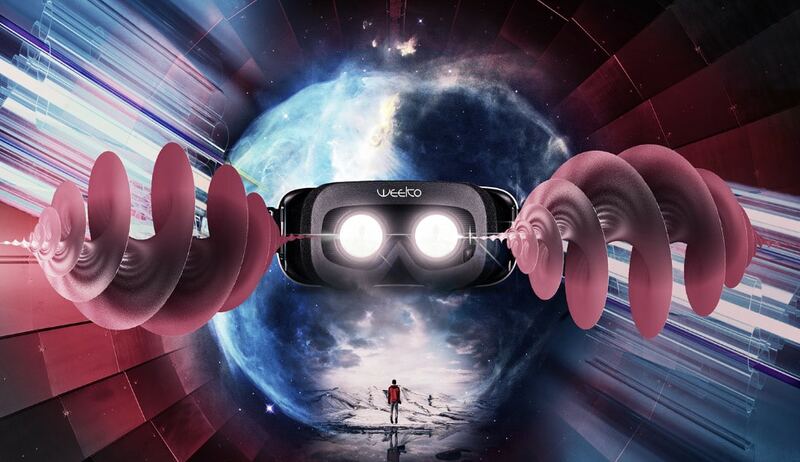 These items stimulate an exceptional virtual reality that will definitely get your attention. This is an outstanding example of how you can use technology to significantly improve your online stores and to promote your products, your website, showroom, etc. This template is another great example of how a great design can help you sell various products. This virtual reality UI design demonstrates that you can customize online your desired product before you purchase it. 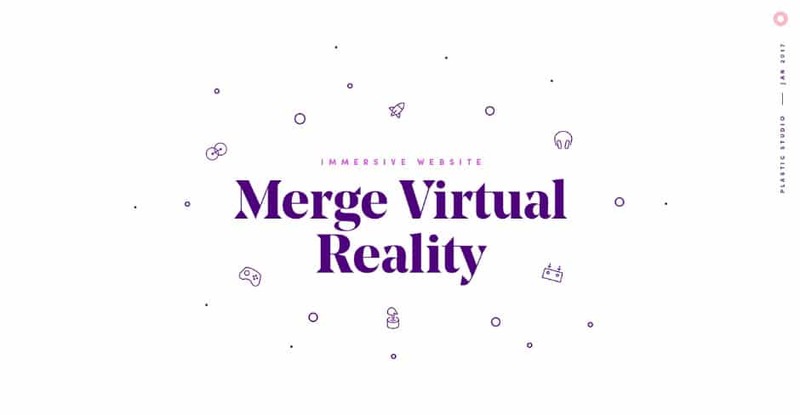 There are lots of VR utilities and you can intensify their results by merging multiple UI designs all together. Discover how you can successfully manage this kind of action. 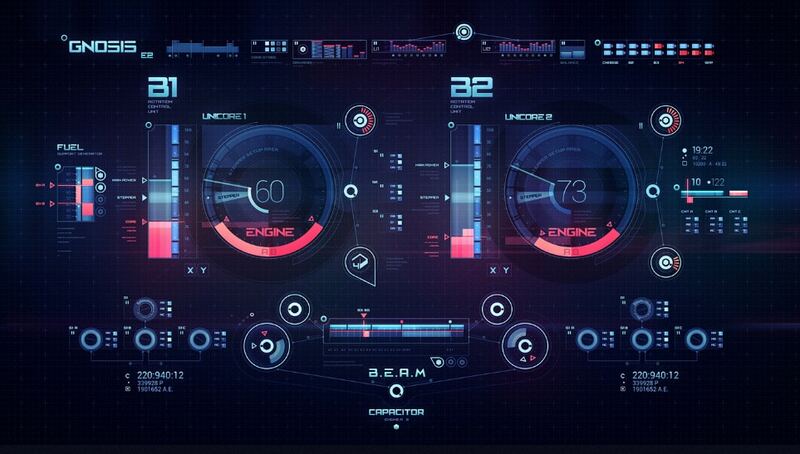 This is an excellent source of 3D user interface elements with super realistic designs. Have a closer look and use them to get inspired and then create your own projects. Here is a great application that you can use to display videos that are organized and separated in categories. This is a complex project with excellent characteristics. 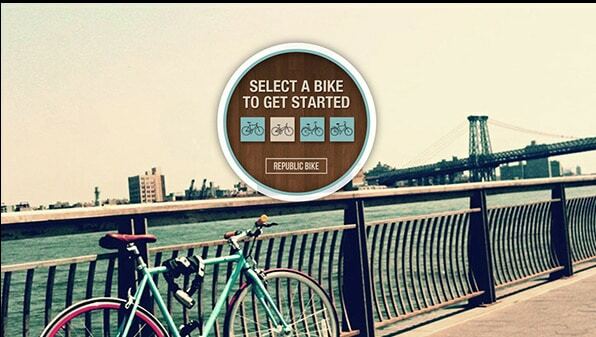 This is a creative user interface which has a neat realistic appearance. 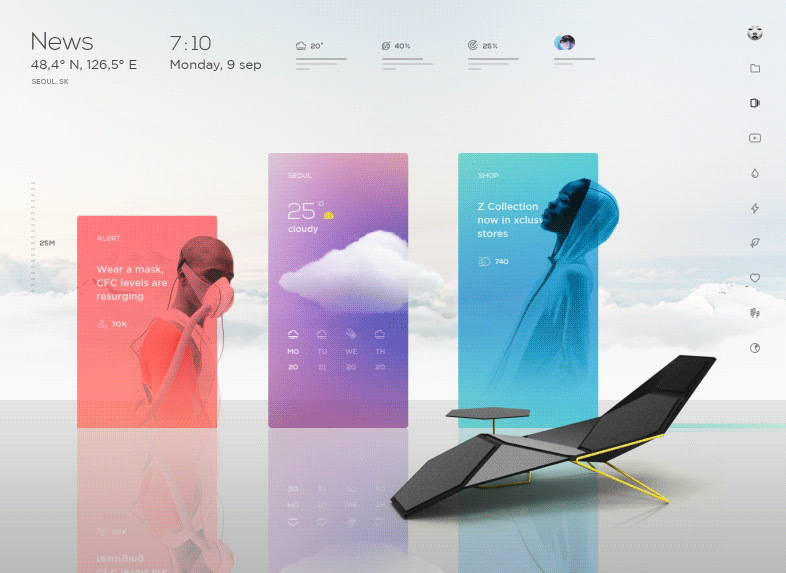 Get inspired by these designs and use them to build your own. 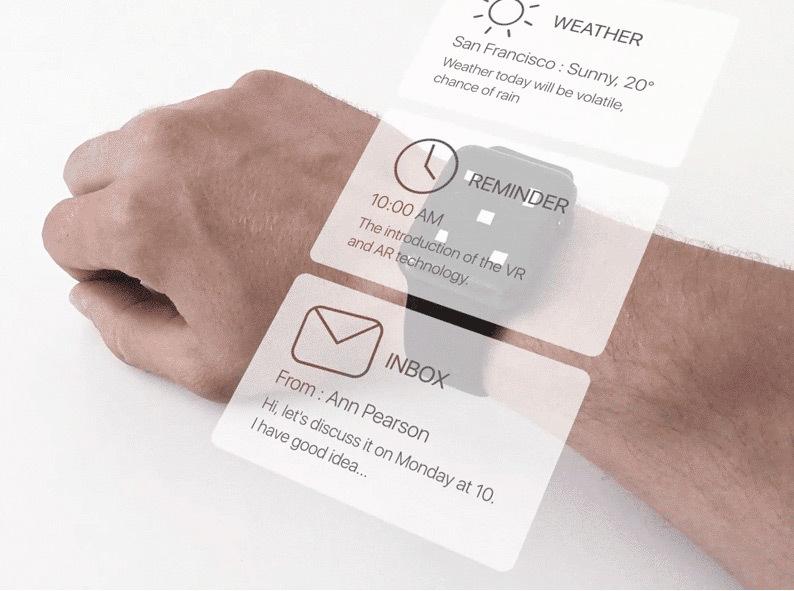 Here is a marvelous 3D user interface concept with a holographic design. This element has an outstanding appearance that will get noticed. 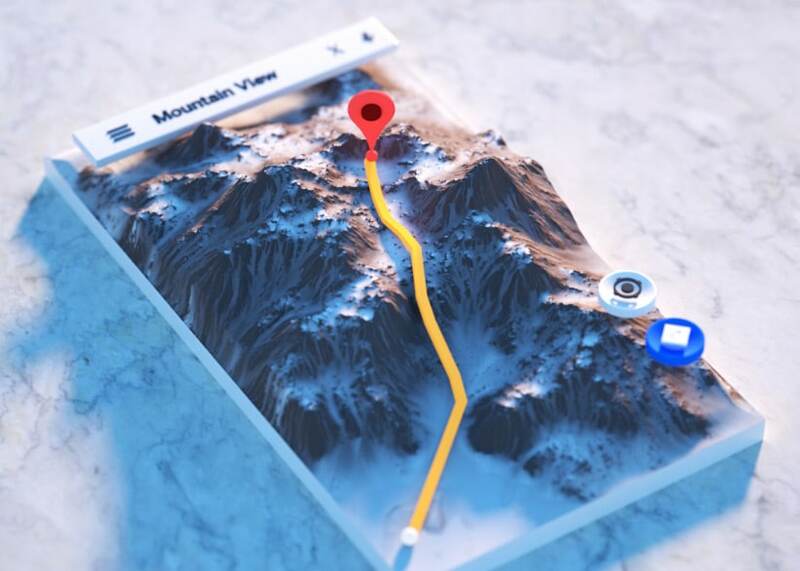 This video presentation showcases multiple items with virtual reality user interface designs that you can use to get inspired for you next projects. It’s important to experiment, to create prototypes that you can practice on, before creating your final item right from the start. Se what these are all about. 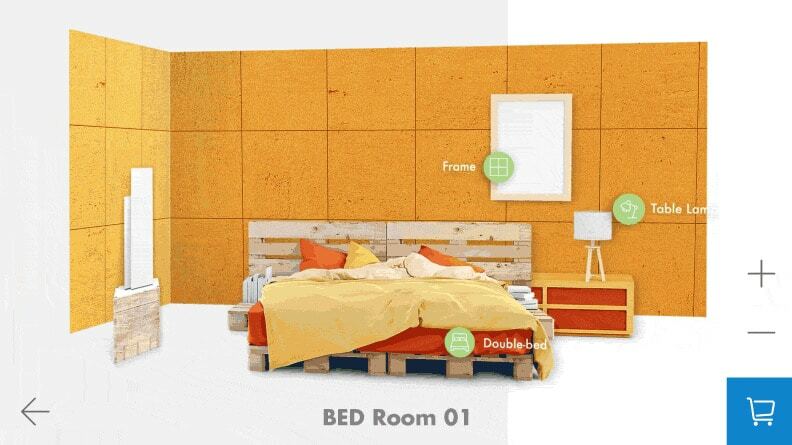 This is an exceptional room decoration assistant which integrates multiple 3d concepts of this useful project. Here is a great virtual reality user interface design with a creative and highly detailed appearance. The designer showed a large amount of creativity and skills to have designed these elements. This is a wonderful movie screen background that you can use to get inspired and to create your own elements. Have a closer look to see all the detailing. 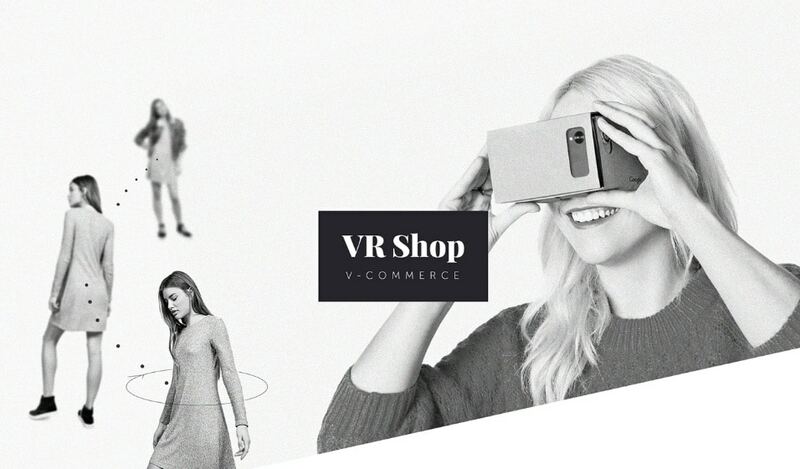 Here is another wonderful example of how you can use virtual reality elements to improve the user interface designs. Use it as an inspiration! 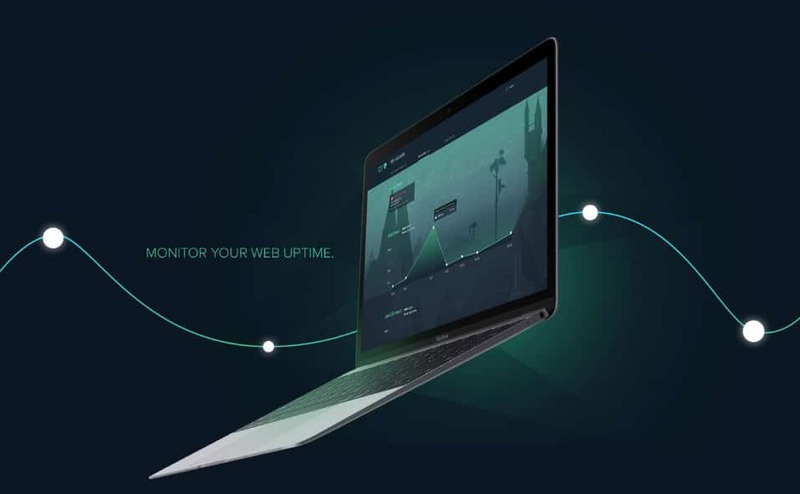 This design has a super VR look that you can analyze and then use in your own projects. This VR UI displays multiple useful info that will definitely come in handy. 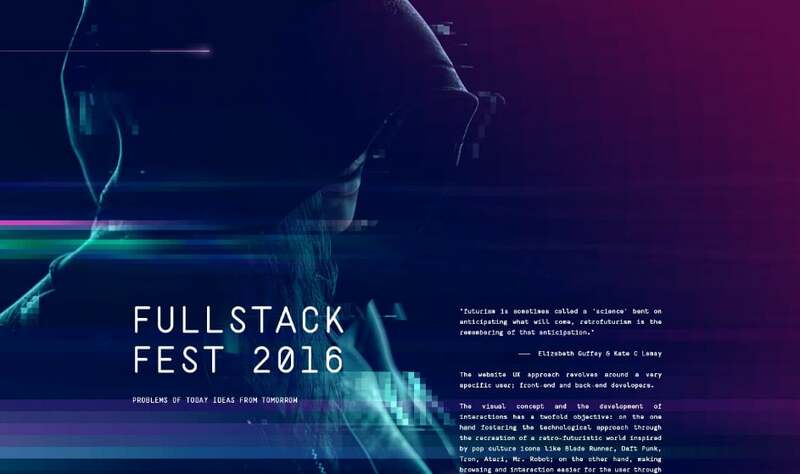 This Full stack fest from 2016 was an outstanding design that you can use as inspirations. See what this retro-futuristic design works best. 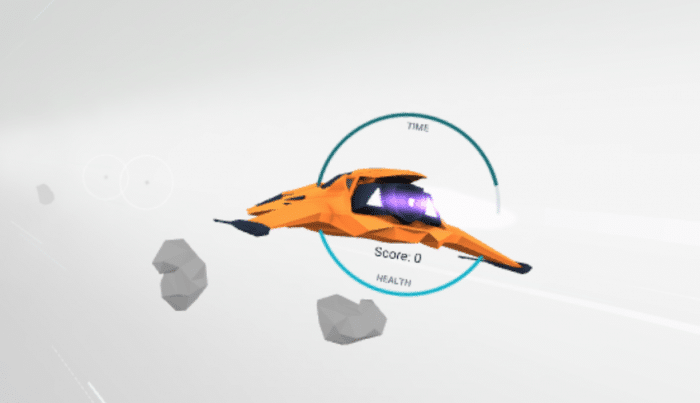 Here’s a great tutorial that teaches you how to design user interfaces for virtual reality. You will definitely find this useful!